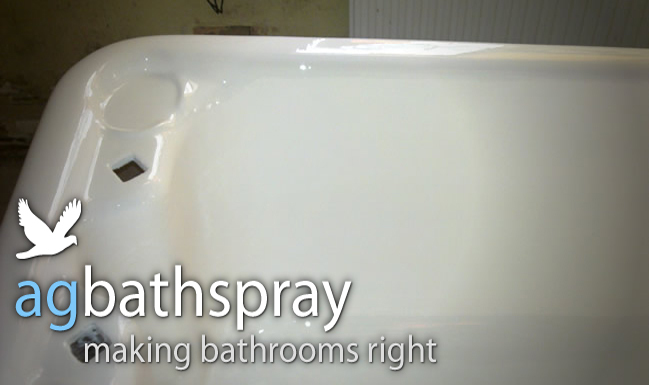 Since 1984 I have been carrying out bath resurfacing in situ for clients ranging from, Hotels, houses, ships , stately homes, councils, caravans, houseboats. Accidents happen! So we are able to perform invisible repairs to ares of damage on otherwise sound units. 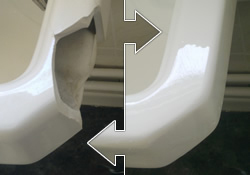 All surfaces can be coated or repaired e.g. 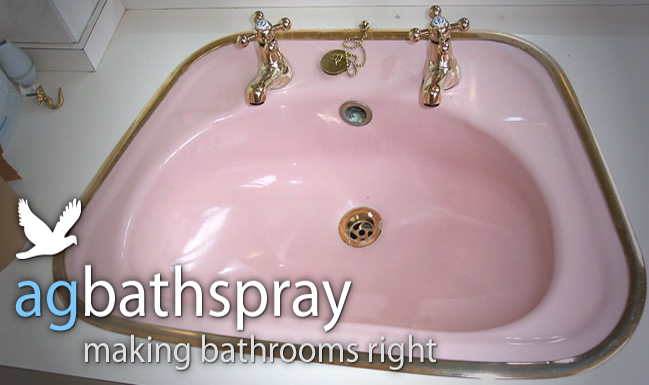 cast iron, pressed steel, porcelain, plastic or fibre glass. 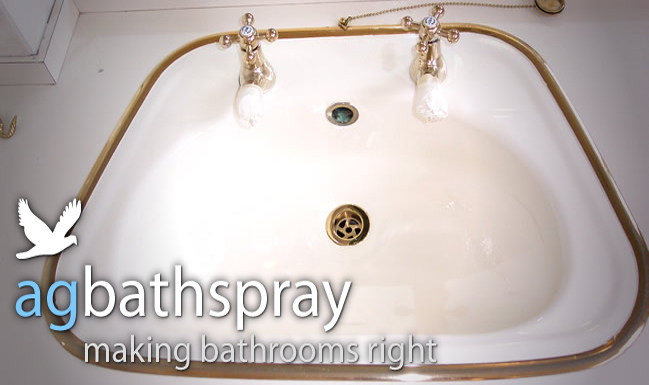 A bath normally takes 5-6 hours a full suite 8 hours and is back in use 24 hours later. 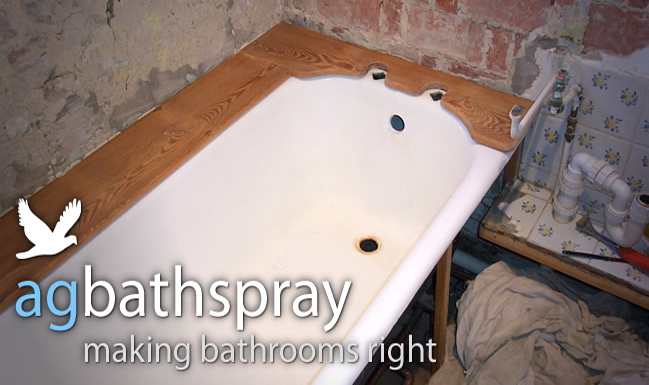 We would look to save you 100-150% against the costs of employing a tradesman to replace your bath or suite. 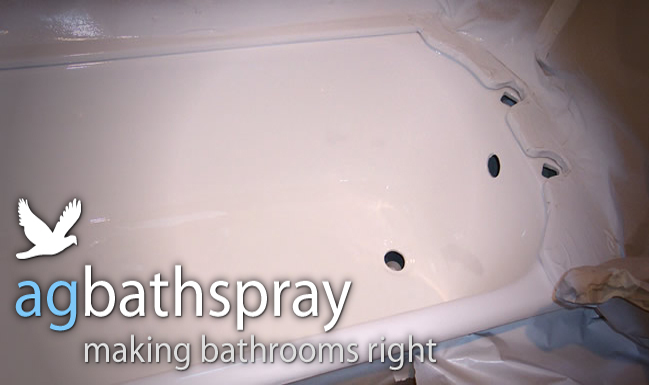 Even if you have a colour that’s no longer available our technicians can match it, saving you the hassle of replacing the whole suite. 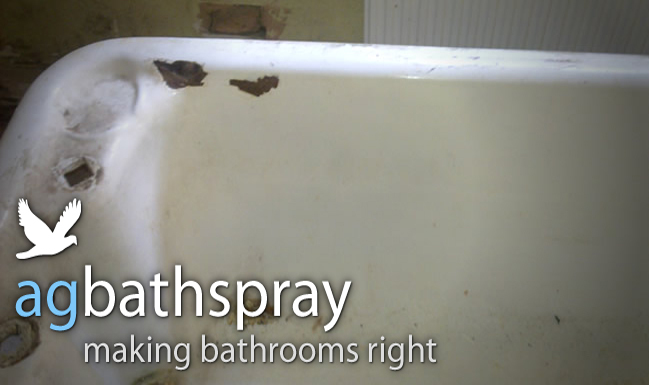 I had my bath renovated by Bathspray over 10 years ago and I am very pleased with the way the coating has lasted. It still looks good so much so that my neighbour has just had theirs treated as well.